Survive the PUBG Zombie Mode with our ultimate guide. PUBG Zombie Mode is out, and we all are excited. 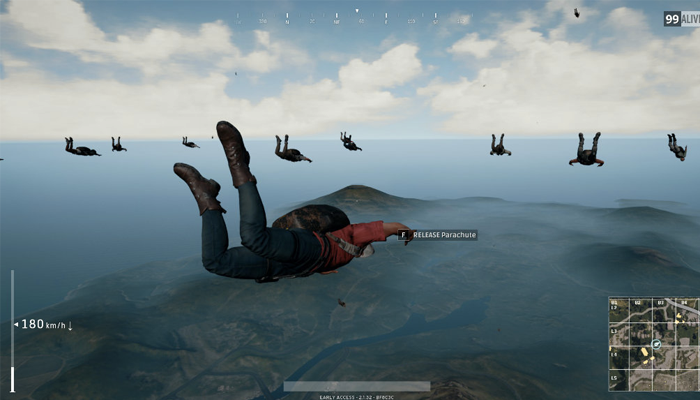 With this new PUBG update, the gamers have something new to relish. The new PUBG Mode is dubbed as ‘Survive Till Dawn’ survival mode, which is a result of collaboration between PUBG Mobile game and Resident Evil 2. The zombie mode features 60 players instead of 100 and includes three days and two nights in the 30-minute game. There is no doubt in the difficulty level of this game, as the player will be on its edge during the whole PUBG gameplay. And we are sure that even professional player will find it tough to tackle swarm of zombies at once while battling the other players. 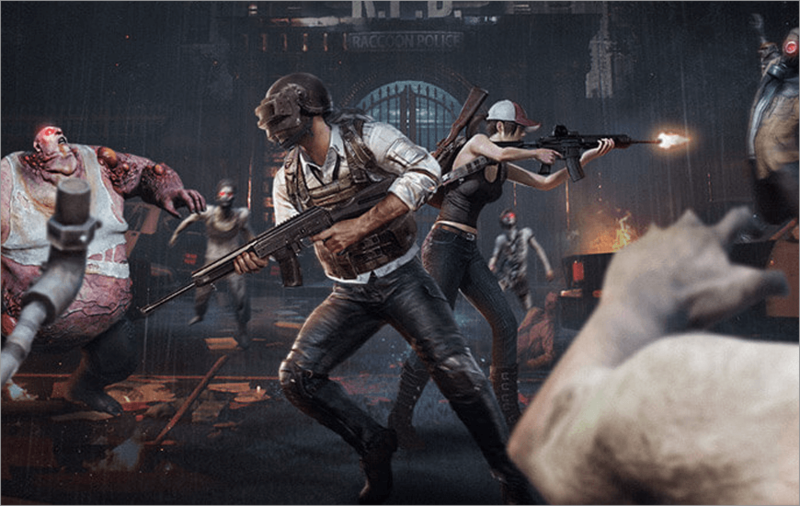 So to make your Zombie mode a breeze, we have come up with best tips to survive PUBG zombie mode that will help you grab your first “Chicken Dinner” in the PUBG Mobile game. Before jumping to the PUBG guide for surviving zombie mode, check out some interesting facts about the PUBG zombies. The landing is one of the first steps to make your stay longer in the zombie mode. So, always plan your jump where there are many buildings. It will help you to get your hands on the weapons fast and also, you will be able to trick the zombies and survive for long. 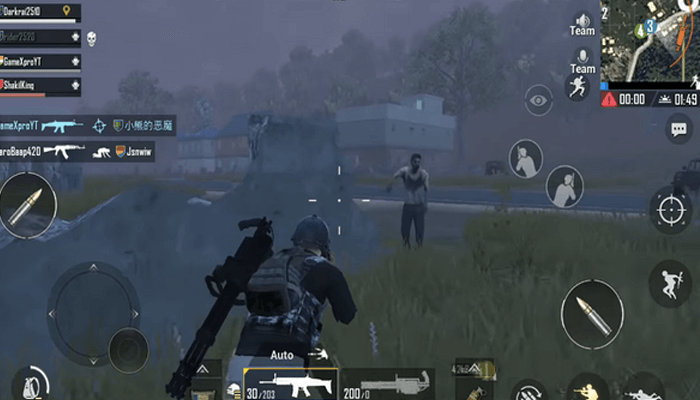 PUBG zombie mode has a new addition for the players and that is ‘Zombie Bomb.’ It will help you to clean up the heard of zombies in one go, and the best part of Zombie Bomb is that it won’t harm players and are only meant to kill zombies. The last point in our list of hacks to survive PUBG zombie mode is for killing the zombies instantly with the shotgun. The shotguns have a higher damage rate and due to the same, they can kill a zombie in one shot. And all types of zombies can be killed easily with heavy caliber weapons. Therefore, try to pick the 7.62mm compatible gun to kill the zombies. 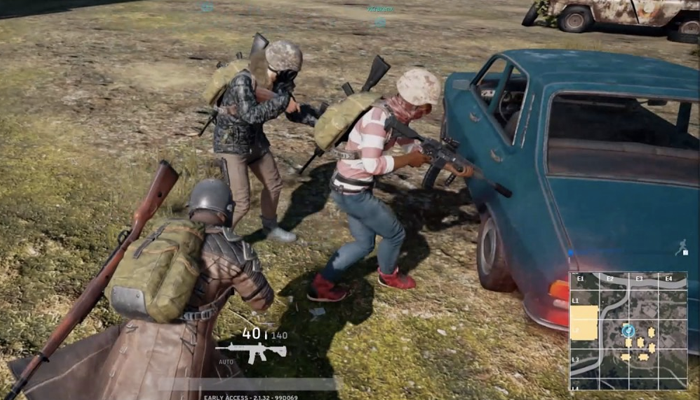 Unlike earlier PUBG game modes, where you could scramble around and loot as per your choice, you need to stick together in the zombie mode. By staying together, you will be able to tackle zombies easily, and in case of injury of a knockdown situation, you will have your back defended by your buddies. Much like Zombie Bomb, Zombie vaccine is specially included in the PUBG game to tackle zombies and the injuries incurred by them. During the whole game, the attack by zombies will remain imminent, so keeping zombie vaccine in your kitty will help you to restore health quickly. 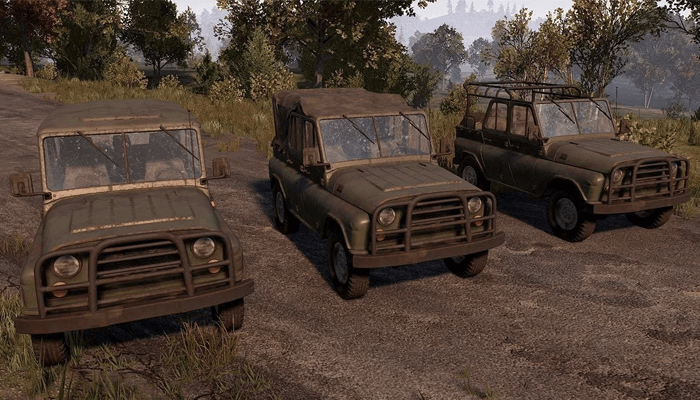 The vehicles are your best buddy in the PUBG game, as it will help you to survive the zombie mode. Firstly, if you have a vehicle, you can easily stay away from the zombies and even kill them by hitting them head-on. Then, you can also park the vehicle on the door of a building, which will block the way for zombies and you can stay safe in that very building. Bullets can indeed kill the enemies, but will so many zombies around, the chances of ammo exhausting in no time will remain high, therefore, pick up all the ammo that comes your way and store them in your bag. Similar to a regular PUBG game, you need to aim at the head of the zombies to kill them quickly in the ‘Survive Till Dawn’ mode. It will help you to get rid of zombies at a higher pace and also, you will be able to save your ammo for long. We understand that when adrenaline rushes in your body, it’s hard to pick your target and aim accurately, but to survive PUBG Zombie Mode, it’s critical to maintain your calm and prioritize your kill. Apart from regular zombies, you will also need to withstand the big zombies’ bosses in the entire bloodshed. Zombie bosses are the big creatures that will require more bullets to get eliminated, and at the same time, by killing zombie bosses, you will get better loot as compared to other zombies. For instance, you can get the flame thrower gun only by killing a zombie boss. You need to stay low and engage the enemy and zombies only when needed. It will help you to survive the PUBG zombie mode for long and also; you will be able to save your ammo. It’s important to dock at a place where you can stay away from zombies and can pick the enemies at ease. For this purpose, two-story building like structure or a roof-top will fo good. By lodging at such a place, you can defend your position and can get cover with ease. Get familiar with zombies behavior. Zombies that emerges in the second night are more difficult to handle because they are more furious and run at a faster speed as compared to the zombies that appear in the first night. You never know from where the zombies will attack and then you always have enemies on the lookout. 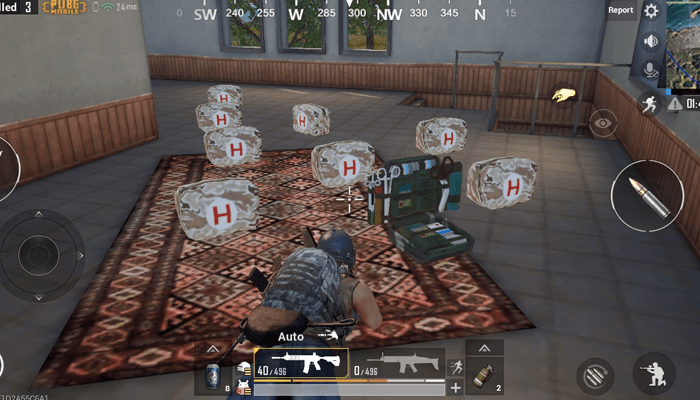 So it makes more sense to keep a stock of first aid kits, energy drinks, med kits, and painkillers. While fighting, it will keep you boosted and will heal you up quickly. Use heavy caliber weapons and if in close combat, try to shoot PUBG tyrant boss with a shotgun. Use grenades to cause extensive damage. Use a smoke grenade to deceive a PUBG tyrant boss and buy yourself time. 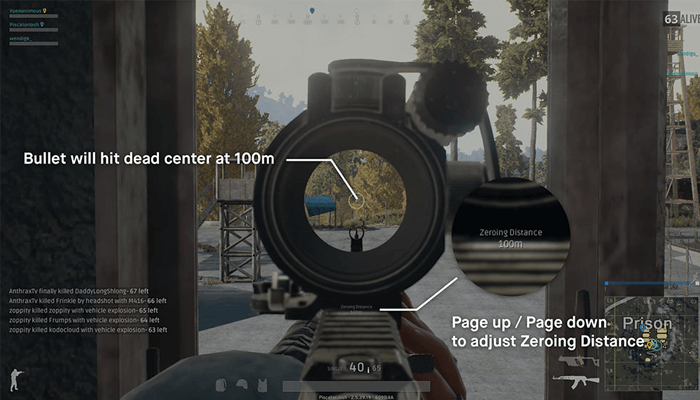 Here are some of the facts that you need to know about the PUBG Zombie mode. 1. Thankfully, the zombies in the PUBG Mobile game can’t jump over walls and thus, you can delude them. 2. You can kill a zombie immediately by taking a headshot. 4. Night zombies are more deadly than the one that appears during the day. 5. Running without the weapon can help you outpace the zombies. Open the menu box located on the top left corner of the screen. Select the ‘My apps & games’ option. Look for PUBG Mobile app. Search for PUBG Mobile app. Select the app and tap on the update button. After the PUBG Mobile app is updated, you need to download its additional files that can be done by launching the app. Once launched, the app will automatically download the supporting files and patches. Also, make sure to have a steady internet connection. 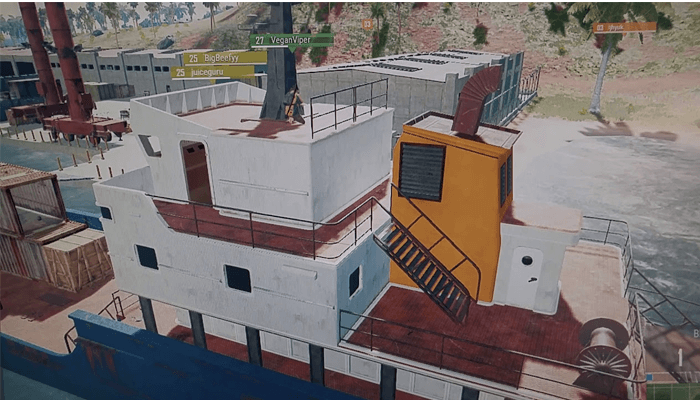 The PUBG season 5 has already sensationalized the gaming arena and with the introduction of PUBG Zombie Mode, the hype is increased multifold. The season 5 has already brought a lot of additions to the Battle Royale game like new skins, outfits, weapons, vehicles, and now Zombie Mode is right here to give you an unprecedented adrenaline rush.